Penelitian - British pharmaceutical giant GlaxoSmithKline announced Monday that it was buying Massachusetts-based Tesaro for "an aggregate cash consideration of approximately" $5.1 billion in an effort to boost its oncology drug offerings. Tesaro is best known for the drug Zejula, a treatment for ovarian cancer, MarketWatch reported. The drug is currently cleared in the United States and Europe for the treatment of adult patients with recurrent ovarian cancer. 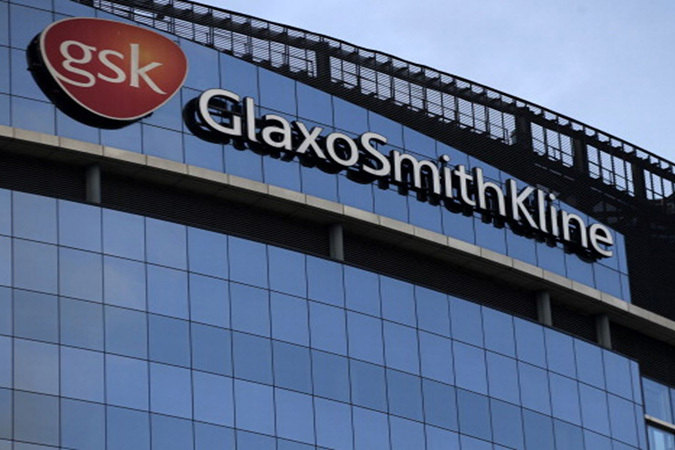 GSK said in a statement that Zejula's use of an oral poly ADP ribose polymerase (PARP) inhibitor is "transforming the treatment of ovarian cancer, notably demonstrating marked clinical benefit in patients with and without germline mutations in a BRCA gene." The company said it will offer Tesaro shareholders a 62 percent premium for its stocks based on the share price of last Friday's close, placing the offer at $75 per share. "The acquisition of Tesaro will strengthen our pharmaceuticals business by accelerating the build of our oncology pipeline and commercial footprint, along with providing access to new scientific capabilities," Emma Walmsley, chief executive of GSK said in a statement. "This combination will support our aim to deliver long-term sustainable growth and is consistent with our capital allocation priorities," said Walmsley. Bloomberg reported last month that Tesaro was looking for a buyer and talking with financial advisers after receiving takeover interest. Its shares had fallen after its revealed disappointing clinical trial results for an experimental cancer drug cocktail. "This transaction marks the beginning of a new global partnership that will accelerate our oncology business and allow our mission of delivering transformative products to individuals living with cancer to endure," Lonnie Moulder, chief executive of Tesaro said in a statement.